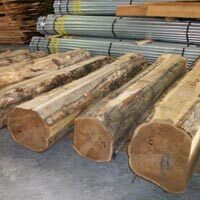 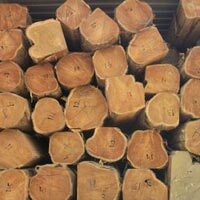 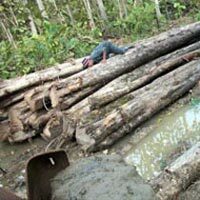 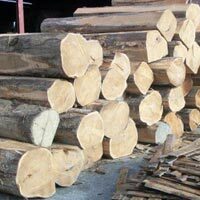 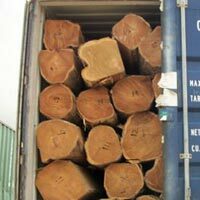 The company is known as the prominent Rough Sawn Teak Timber Logs Supplier in the country. 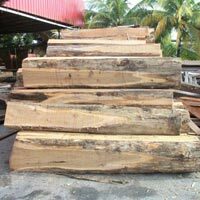 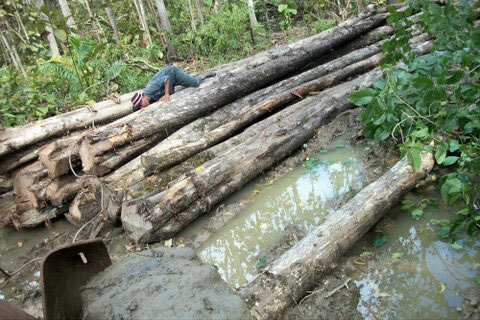 The Rough Sawn Teak Timber Logs, offered by us, are harvested from the organic teak plantations of the Trinidad Government. 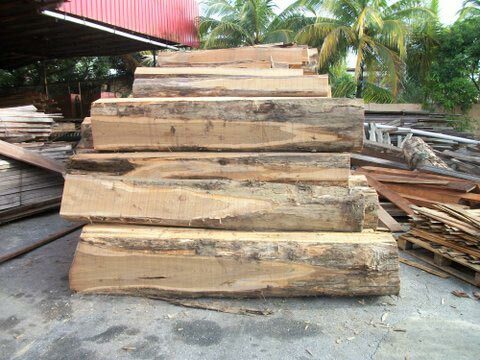 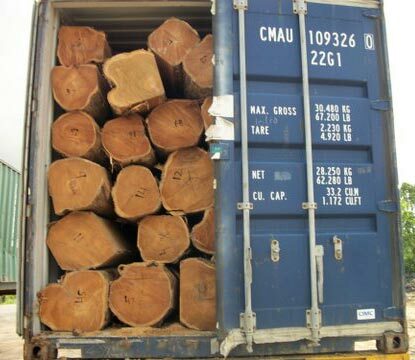 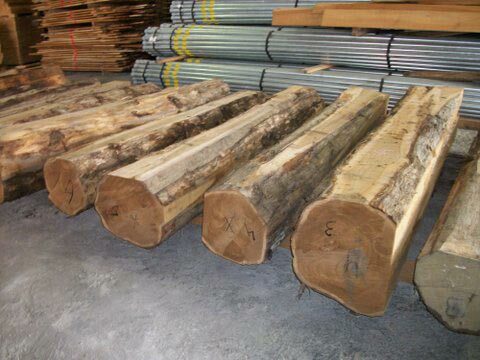 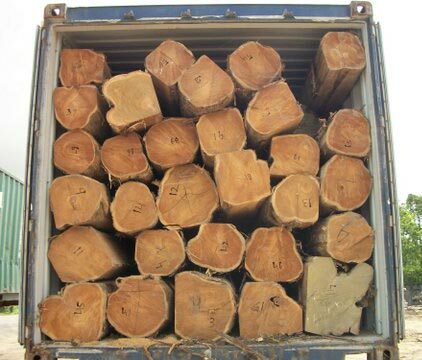 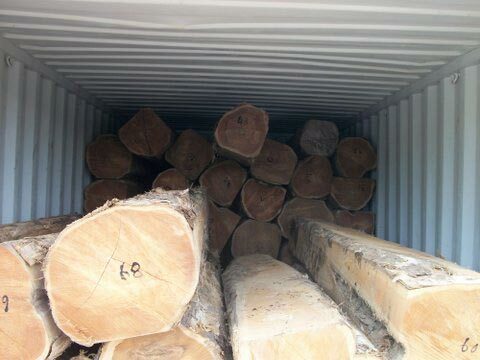 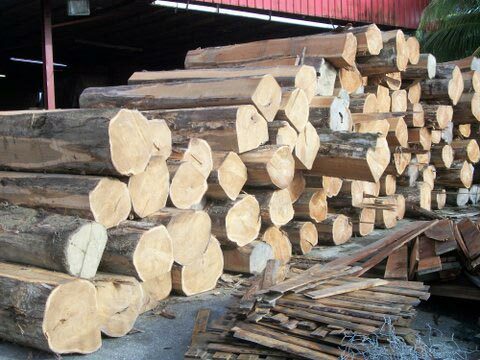 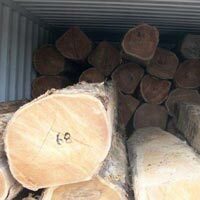 These Rough Sawn Teak Timber Logs are used for various industrial applications, such as furniture, construction, etc.